Easter is the beginning of Spring. We are starting to thaw out after those chilly winter months with the days getting longer and a little warmer. We are looking forward to the Easter holidays. Early April is a wonderful time to visit Cornwall before the busy summer months. Cornwall is alive with activities – main attractions will all be open for Easter egg hunts, enjoy some early Spring sunshine on the coastal path or spend some time on the beach. 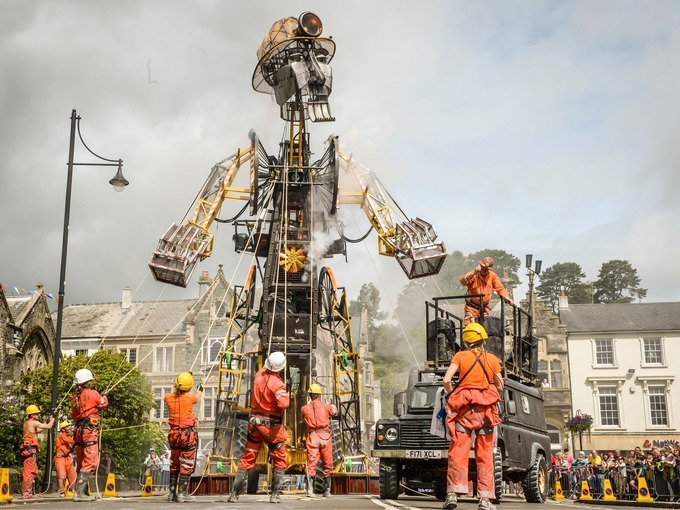 A spectacular 11 meter high Tin Miner powered by steam that celebrates Cornish Mining Heritage across the world. The largest puppet ever created in the UK and is the brainchild of Will Coleman and the team at Golden Tree Productions. This Resurrection is the second tour of the Man Engine that follows the 2016 success. See the Man Engine at Geevor Tin Mine on 31st March, Heartlands on 1st April and Lostwithiel on 2nd April. 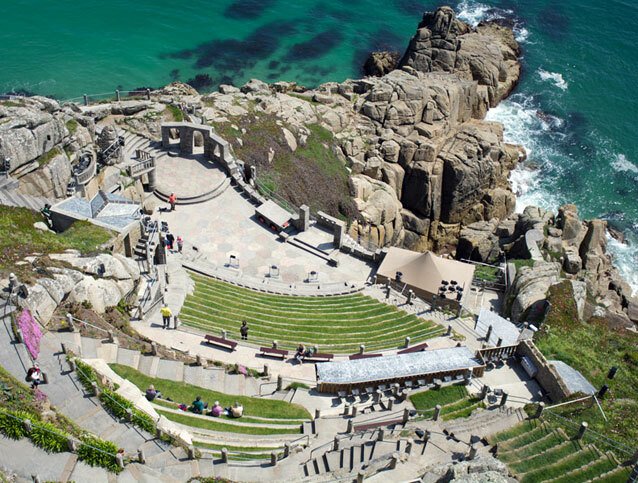 The classic and well-loved story, The Railway Children is adapted for this theatre production in the most spectacular setting. It is suitable for all ages. Day out at Flambards Theme Park! Enjoy a fun day out this Easter at Flambards Explosive Easter! 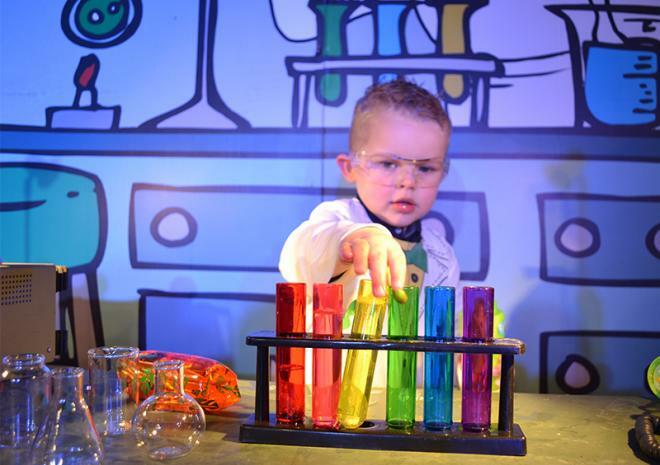 Enjoy explosions and experiments with the Flambards scientists and a chocolate egg trail. The rides and the Victorian Village will be open for extra fun. Its Pirate time at the museum this Easter. 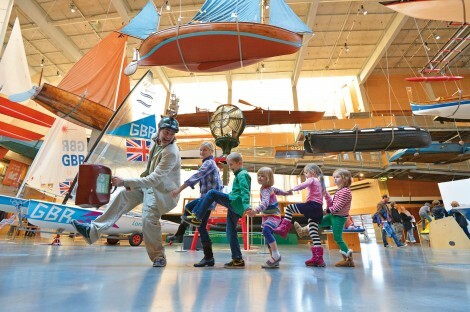 Along with the ongoing maritime displays, younger folk are invited to learn the ropes with Rattlebox Theatre. Meet the Pirate characters and find out the facts and fiction behind real Pirates. Enjoy 15 galleries over four floors, the lookout tower at the top and see beneath the waves in the Tidal Zone below. 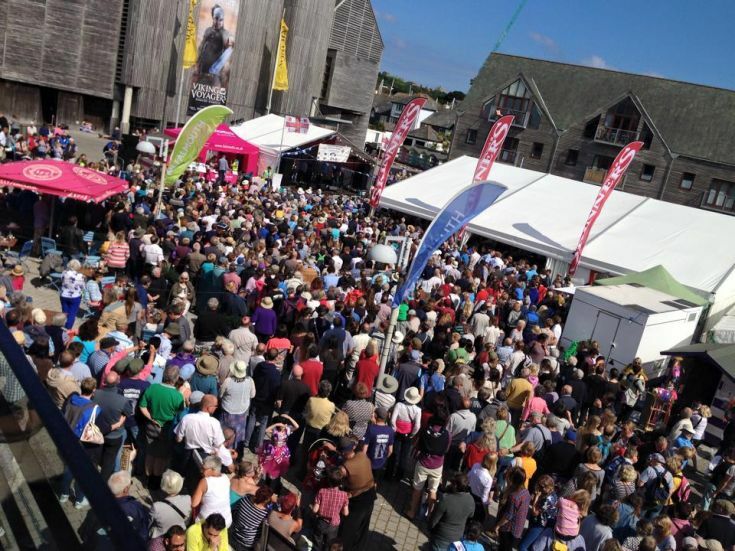 This event is part of the Falmouth Spring Festival and you are invited to enjoy 3 days of West Country Folk, fine local food in the marquee and 80 ciders to try and buy. 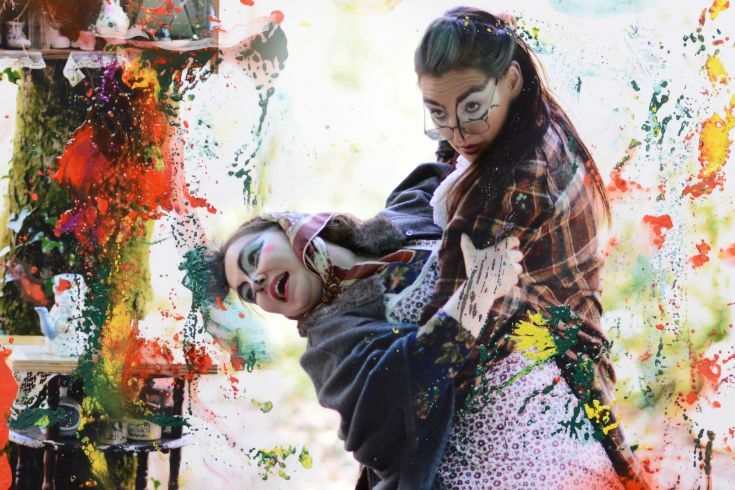 A spectacular theatre event that takes you through the ancient woodlands of Tehidy. Join the woodland fold of Rogue Theatre as they take you on an adventure of wild tales and clues to lead you to the Woodland King and Easter treats. The production is for all ages.